NM: GT2, GT3, GT4, GT5, Shortcar Bandit/Extreme, Historisk. NC: GT+, GT1, Formula Basic, Seven. Gjesteklasse: Porsche Club Norge, TBA. NM: GT2, GT3, GT4, GT5, Shortcar Extreme/Bandit. 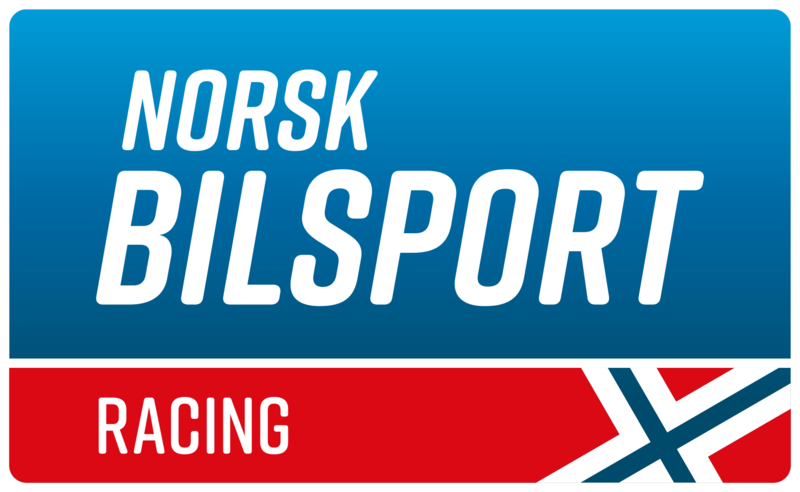 Gjesteklasser: Porsche Club Norge, Danish Super Tourisme, Danish Endurance Championship, GT4 Nordic. NEZ: Historic Masters, Formula Basic, Radical. NM: GT2, GT3, GT4, GT5, Historisk, Shortcar Extreme/Bandit. NM: GT2, GT3, GT4, GT5, Historisk, Shortcar Bandit, Formula Basic. Gjesteklasser: Porsche Club Norge, Shortcar Extreme, TBA. Klassene må stryke ett av sine løp i Sverige.